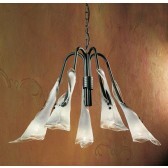 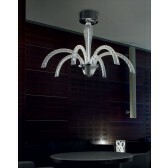 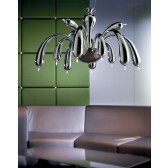 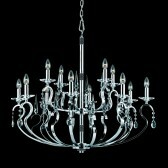 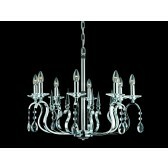 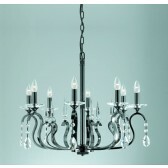 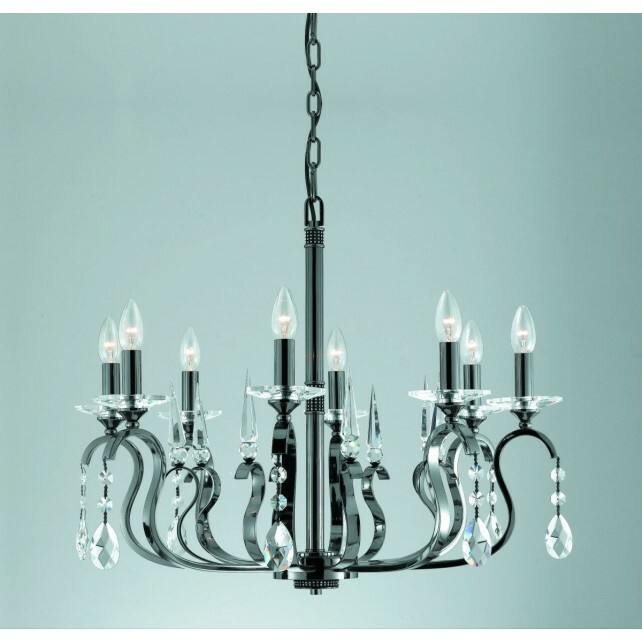 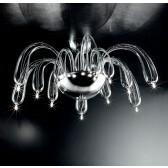 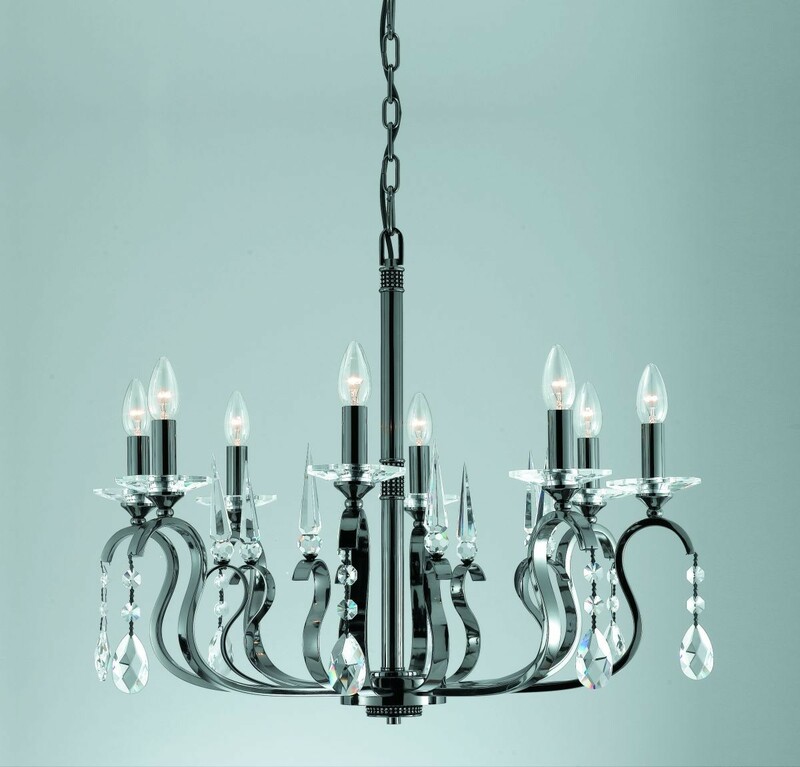 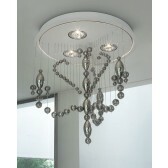 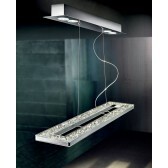 Contemporary Strass Crystal Chandelier is perfect for any room. 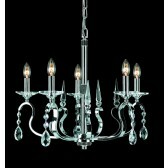 Its frame comes in a unique design complete with Crystal Drops and Rhinestones. 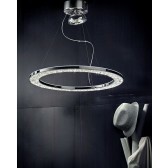 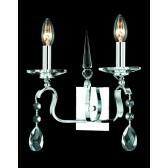 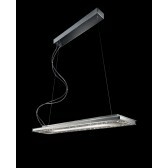 Floor Lamps and Wall Lights are also available in this range.